Editor’s Note: Corey’s father was a combat veteran in the Vietnam War, who died after a battle with cancer on January 12, 2011 from the effects of Agent Orange. 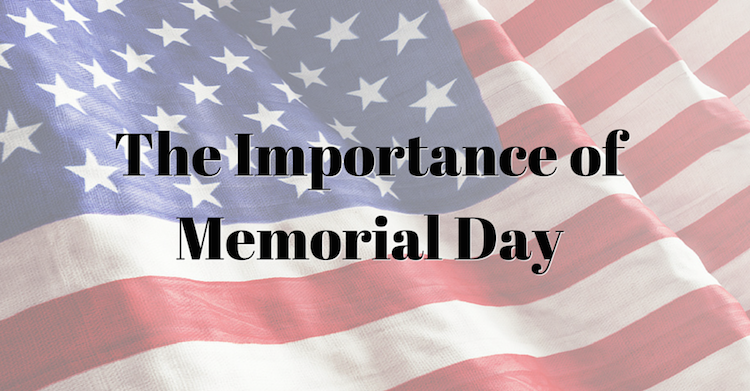 This article originally ran on May 25, 2015, but we feel that it carries a message worth repeating every year on Memorial Day. Growing up in my house, Memorial Day was etched in stone. The last Monday in May was highlighted with great importance on our Norman Rockwell calendar. Honoring those who paid the price with their life was not an option, it was our family duty. I think of my father a lot on Memorial Day, and it feels as if he’s still with me. He wasn’t killed in combat; he was solely responsible for stressing to me why this day means so much. Saying the names of our true American heroes was a key part of my adolescent-molding-process. And as I look back, I wouldn’t have had it any other way. 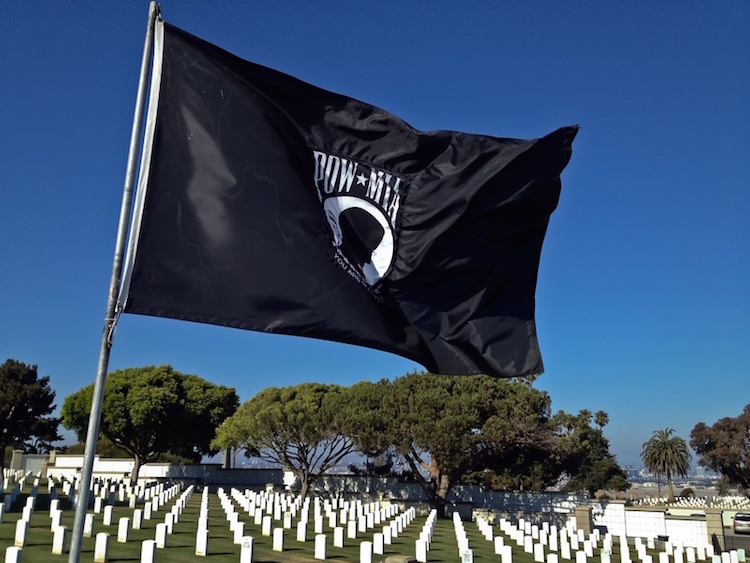 I was a rambunctious kid running around with my father’s hand-me-down tee shirts with sayings like, bring them home or send us back, In reference to the American POW/MIA. My father said he was lucky to make it home in one piece. So honoring those who didn’t became his life’s work. And I became his shadow. Remembering the dead was everyday for my father; this day was extra special though. Parades and ceremonial gatherings were in order to remember those who made the ultimate sacrifice. The sound of Taps hitting your core, rifle salutes crushing your ear drums, and the echoes of our fallen heroes. Decorating graves, collecting spent rifle casings, and knowing the names of our local Missing in Action was a part of who we were. Like most mornings, my father was up at the crack of dawn. The smell of Folgers and the sound of the sixties were in the air. He was dressed to the nines in his khaki uniform. Pressed to impress and boots laced for battle. He was ready to step out on the main stage and dignify the heroic ghosts of our great nation. From the Vietnam War alone, 73 Beaver County natives were sent off to war, never to return home. When I was 12 years old my dad grew a ponytail. I thought it was a midlife crisis, yet it had so much purpose. He grew his hair long only to cut it off. Then, he placed the severed ponytail in a Ziploc bag with a note. The note was directed to his Brothers that never made it home alive. He grew his hair for them. “We always said, when we got home we would sit around and listen to our hair grow” my father expressed to me. There is no question Memorial Day was, and still is, one of the most important days in my life. Today, I will be on Third Street in Beaver watching the parade go by. I will have my daughter on my shoulders, a flag in my hand and my father in my heart. 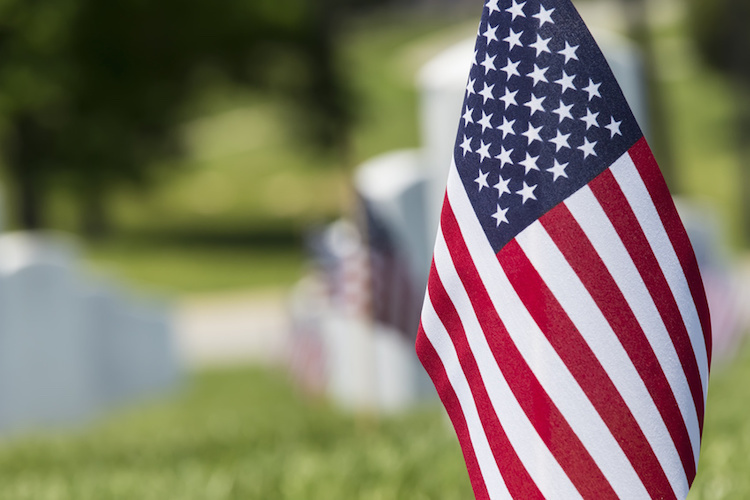 In honor of those who made the ultimate sacrifice. A lifelong resident of Beaver County – with a taste for good food and delicious craft beer. He has a special place in his heart for all of the neglected and mistreated dogs in the world. Corey spends all of his free time enjoying the outdoors with his wife, daughter, and locally famous Boston Terrier – who can be found here on Instagram.  Archived in Events, Stories and tagged archive, events.